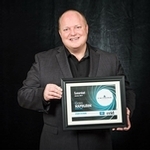 Venmar competing in the "Business of the Year" category! 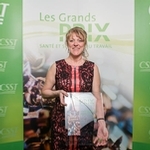 Drummondville, April 11, 2017 – It was with great pride that Venmar learned that it was competing for the "Company of the Year" award at the upcoming “Gala des Napoleon”, held by the Drummondville Chamber of Commerce on Friday, April 21. A centre of excellence in R&D with an international reach! 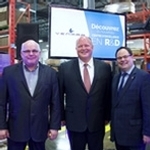 Drummondville, December 7, 2016 – The team from Venmar Ventilation ULC, recently presented its impressive new developments at a special event attended by members of the press and various stakeholders from Drummondville. 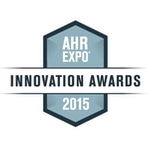 AHR EXPO 2015 - The S10 ERVplus received the honorable mention! 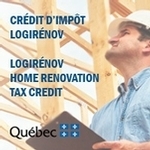 Think renovation with the LogiRénov Home Renovation Tax Credit? 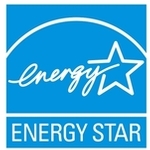 The installation of a new air exchanger is part of the work covered! 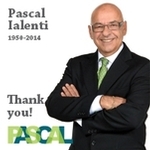 Respected business leader, Mr. Pascal Ialenti, passed away last Saturday after a long battle with cancer. 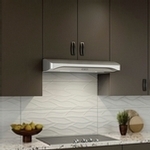 Mr. Ialenti ruled the destiny of Broan-NuTone Canada and Venmar Ventilation from 1996 to 2014. 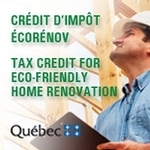 Think renovation with the Tax Credit for Eco-Friendly Home Renovation? The installation of a new air exchanger is part of the work covered! The Pascal Ialenti Golf Open, an absolute success!